First Class 1 & 2 got together for some athletics in the hall. Our groups were all mixed up and we got to team up with some children we hadn't worked with since last year. It was a lot of fun. The Never Ending Story...by Michelle. 1st Class School Tour 2017! We had such a fantastic time on our school tour. It was an action-packed day. We didn't want it to end! Here are some pictures of the mischief we got up to! The day Sadie Hand, the illustrator, came to visit! "'What day is it? ', asked Winnie the Pooh. 'My favorite day,' said Pooh." Our wonderful volunteer student teacher from Germany, Sara, is leaving us but she will not be forgotten! She was an invaluable part of our team. Here is the picture we took of First Class 1 and 2 for Sara. We played the tens and units bank game and really enjoyed it. First we brought our units to the bank e.g. 15 units, and asked the banker if they could exchange these units for tens and units. The banker then counted out a group of ten from our bundle of units. When the banker had these ten units they exchanged them for a group of ten in the bank. The banker then returned the left over units along with the new group of ten to the customer. 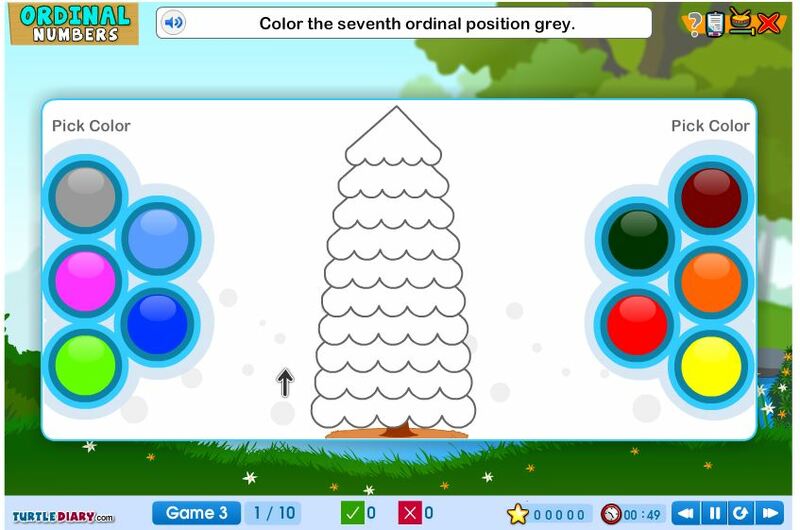 Click the picture below to play an ordinal number game. We are G.A.A. all stars! Here we are in action learning all the skills needed to play the mini-Gaeilc football matches! Click on the picture below to see the clip we watched which explained how to make a sandwich. Poor Cookie Monster wasn't very good at making his sandwich. We wondered what went wrong until we realised his friend didn't explain how to make a sandwich correctly! We could teach them a thing or two! 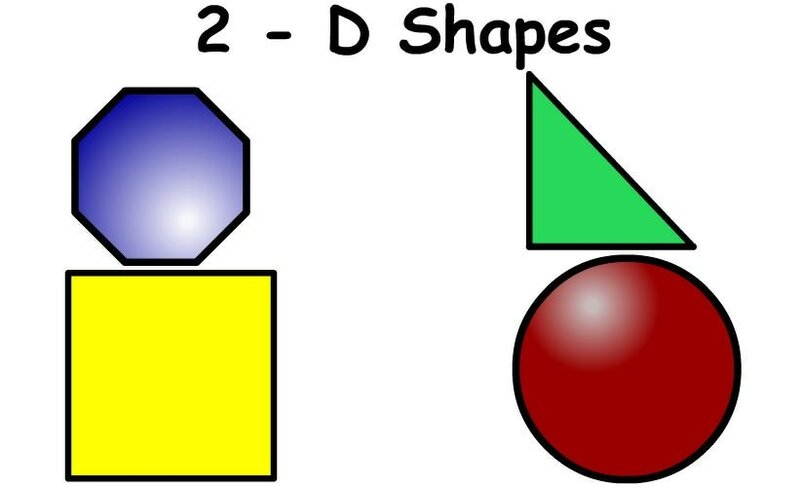 ​challenge you to a 2D shape test! Boo! Some of us dressed up for Hallowe'en! Check out how spook-tastic we look! Hi-ho, hi-ho, it's off to Babaró (and the Millenium ​Children's Park) we go! First Class had a fantastic "big day out" with Babaró. We stopped by Woodquay for an early morning picnic and to soak up the gorgeous October weather. Between the drama activities we had a chance to play in the Mellenium Children's Park. To finish off our outing we had lunch at the Spanish Arch. Here are a few pictures of our adventure. These two can't wait to go home with the "Star of the​ Week" in First Class 1 & 2! Welcome to First Class 2016 - 2017! We hope you have a great time looking through the snapshots of our fun activities!